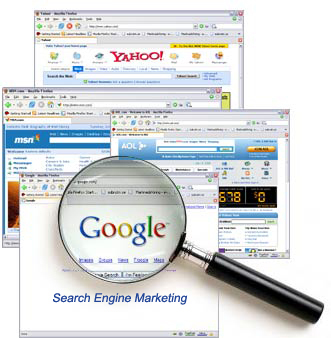 Search Engine Optimization - SEO - "Coffee Break Marketing" The Top Tools for Marketing Your Services! Getting your site listed at the top of search engine results can increase for the right keywords is crucial, but there’s a lot of misinformation out there when it comes to SEO. From keyword research and on-page optimization to link building that works, search engine optimization should play a key role in your online marketing campaign from Day 1. Focus on what matters most by listening to reliable source who know from hard earned experience what works and what doesn’t.